Why invest in Bang Saray? Why invest in overseas property? Over the last decade Pattaya City has become Thailand’s top resort destination, attracting visitors to its vibrant nightlife and wide range of attractions. As the city expands outwards, an incredibly scenic location, Bang Saray, is emerging as the region’s new hotspot. Located just 15km south of Pattaya, Bang Saray features stunning beaches, parks, lakes and a resort style atmosphere great for families, tourists and expats alike. Bang Saray has found itself strategically located at the center of over 75% of the region’s top world class attractions, making it one of Thailand’s top family tourist destinations. The unique charm that has made Thailand famous, along with amazing restaurants, traditional markets and welcoming hospitality are all in abundance. Building on this, major infrastructure projects including: U-Tapao International Airport, a motorway extension to Bangkok, Sattahip Ferry and Cruise Port and a planned high-speed rail project cementing a strong and sustained future for Bang Saray. WHY INVEST IN BANG SARAY ? Thailand has been one of the great development success stories, with sustained strong growth and poverty reduction. Thailand has an export-led economy, but tourism is also a major industry. The 1980s brought a boom to its previously agricultural economy and had a significant impact on Thai society as thousands flocked to work in industry and the services sector. Thailand is also home to a large expatriate community and hosts many foreign tourists. 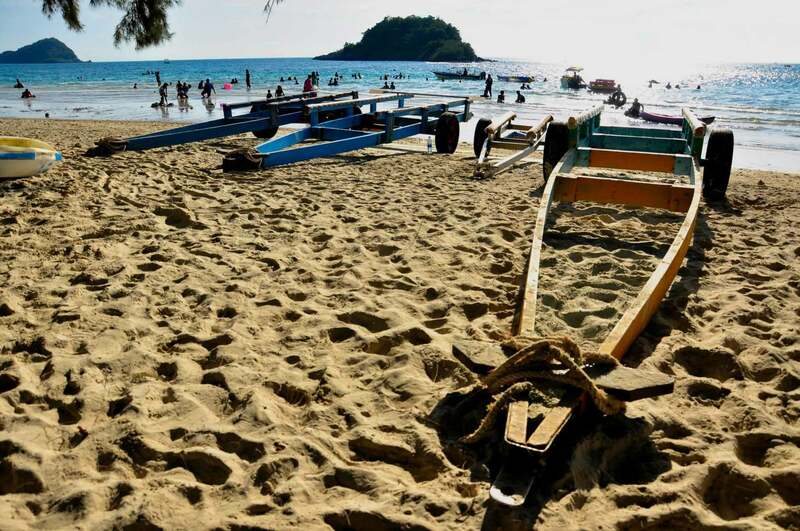 The excellent climate, low cost of living and beautiful beaches attract visitors year round. Thai real estate remains amongst the best value for money anywhere in the world. Real estate investment yields remain strong at between 6 – 9%. Thailand has one of the most resilient markets in the world. Despite a number of crises over the last decade including floods, political protests and the Tsunami the economy has still grown by almost 5% a year. The formation of the A.E.C (ASEAN Economic Community) in 2015 will cement Thailand’s position as a regional hub for tourism and industry. Tourism supports the real estate market in resort destinations such as Pattaya & Bang Saray. 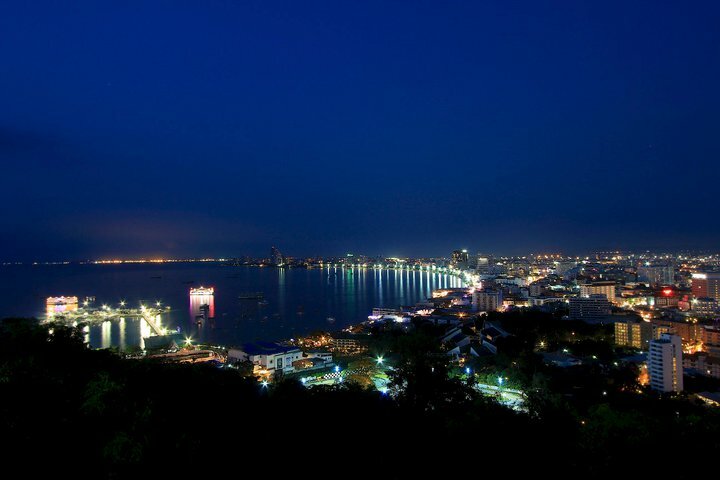 Over the last decade Pattaya has been the center of the Eastern Seaboard’s thriving tourist industry. 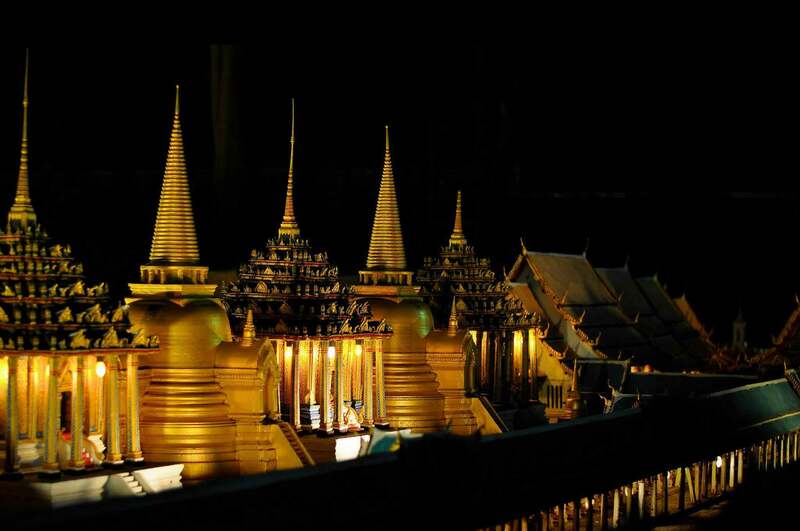 In recent years Bang Saray has emerged as Thailand’s fastest growing tourist destination. Investment in infrastructure and commercial projects on the Eastern Seaboard is helping to fuel rapid growth. The Eastern Seaboard is the 2nd largest contributor to Thai GDP. The area is home to several industrial estates & one of the world’s busiest deep sea ports. Declining global interest rates have increased demand for income generating assets. South East Asia is undergoing rapid growth and rising property values. Overseas property may give significant tax benefits compared with domestic investment. Increasing demand for overseas property has led to strong capital gains in Thailand. Rental returns in overseas resort destinations yield a higher return on investment. A diverse property portfolio allows reduced risk from financial & geo-political crisis. 7 of the World’s 10 Fastest Growing Economies. Bang Saray is in a unique situation, appealing equally to long, mid-term and short-term renters. A lack of big brand name hotels due to building height restrictions, and the popularity of Bang Saray with Thai’s, expats and professionals working at nearby large industrial centers leads to high demand and far eclipsing that of Bangkok. With the tremendous impact of new infrastructure, increased commercial development and rapidly growing popularity of Bang Saray demand is poised to outstrip supply. Our projects are carefully designed to appeal to the rental market with comprehensive building services and a dedicated rental management team that can look after your investment. Using a network of affiliate agents, tour operators, corporate leasing agents and internal marketing we can assure high occupancy across your rental portfolio. We offer complete “turn-key” solutions that make investing in Thailand so easy!